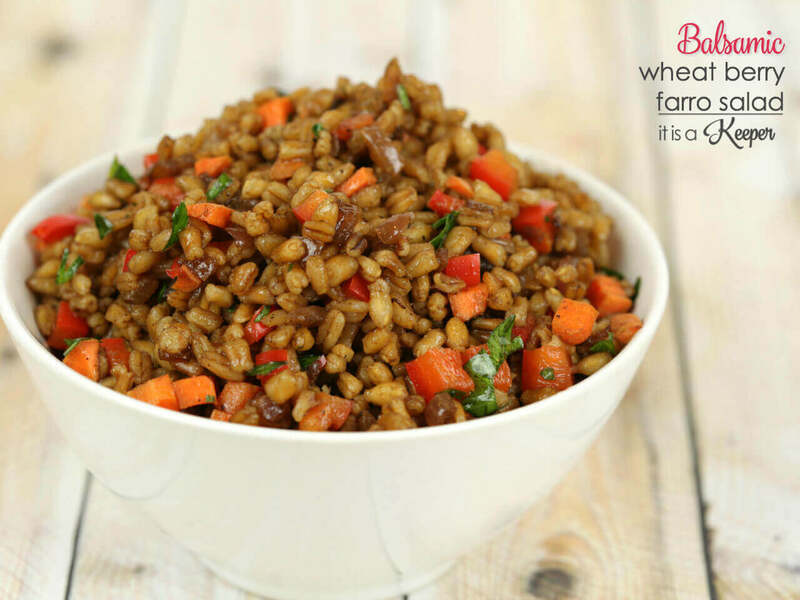 This Wheat Berry Farro Salad is a delicious salad that is packed with healthy grains and lots of flavor. Plus, it’s easy to make using my simple trick! I’ll never forget the first time I tried farro. It was back when I was working full time. I was in Los Angeles at a conference with some co-workers. We had just spent the day on the set of the NBC show “The Office”. The Office was about the office shenanigans at the fictional company, Dunder Mifflin. While the company and show were fictional, it was set in Scranton, Pennsylvania – about 15 minutes from my house. It was fun to see all of the behind the scenes work done on the show. We got to meet some of the characters, like Rainn Wilson who played Dwight Schrute on the show, and check out the various sets. You’d be surprised at how small some of them are! After an incredible day, we went to dinner at this amazing beachside restaurant with some of the show executives. And, in true LA fashion, you never know who you’re going to see — Dennis Leary sat right behind me! The menu was rather small with only a few select entree options. I ordered short ribs with farro. I had never had farro, but I love short ribs so the decision was a no-brainer. 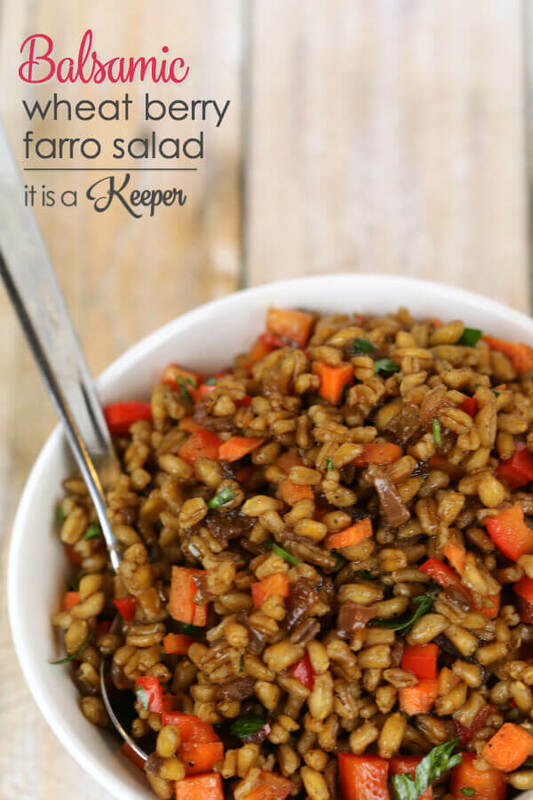 Turns out, I love farro. 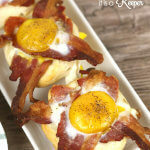 It’s an ancient grain that is high in fiber and protein and is a great source of calcium too. 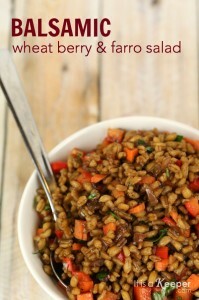 I’m always looking for new ways to make it and this Balsamic Wheat Berry Farro Salad is one of my favorite ways. Both farro and wheat berries are grains. 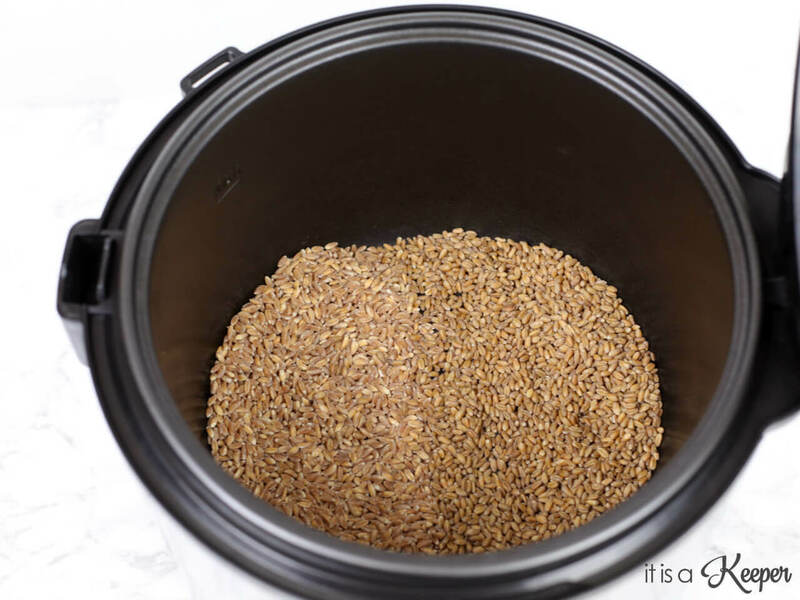 Wheat berries are actually the entire wheat kernel. They’re crunchy and nutty and they go perfectly in this salad. 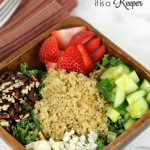 One of my favorite tricks for making this salad is using my rice cooker to cook the grains. I can simply add the grains and liquid to the cooking pot and set it to cook. 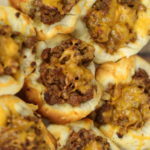 I don’t have to fuss over the stove or spend 45 minutes cooking them. 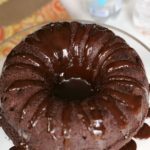 I used the Hamilton Beach Rice and Hot Cereal Cooker to make this recipe. I love that it has a special setting just for grains. 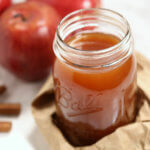 It works great for farro, wheat berries and even quinoa. You can even use it to make oatmeal, too. And, because it has a delayed start feature, you can set it in the morning and come home to perfectly cooked rice or grains. Or, set it before bed and wake up to perfectly cooked oatmeal. I really like this rice cooker because, in addition to perfectly fluffy rice, you can make an entire meal in it – like this Shrimp and Grits. 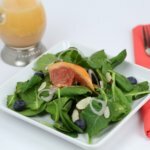 The Hamilton Beach Rice and Hot Cereal Cooker really helps to make this salad easy to prepare. It’s become a staple in our house. Add wheat berries and farro the pot of rice cooker; add salt and water. 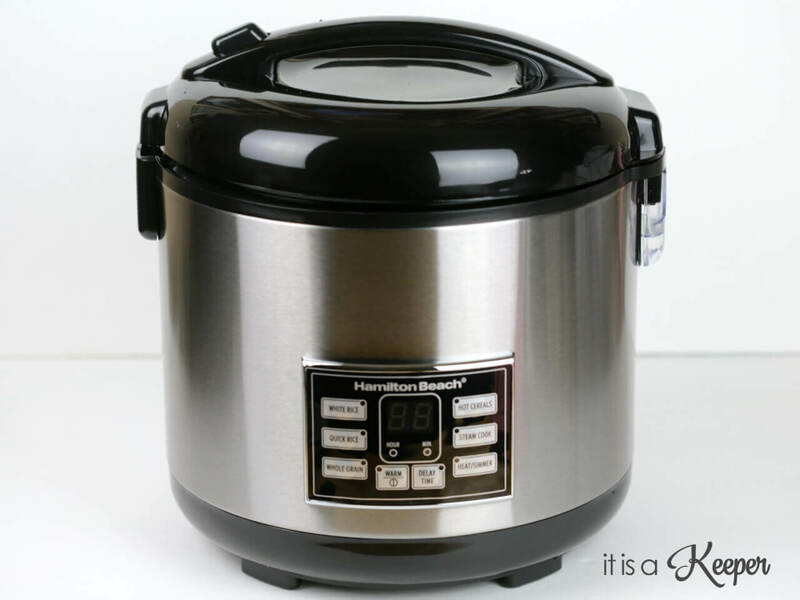 Set rice cooker to grain setting and cook for 2 1/2 hours. Meanwhile, in a large saute pan, heat olive oil over medium heat. Add the onion and saute for 5 minutes or until translucent. 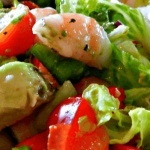 In a large bowl, whisk together 1/4 cup olive oil, balsamic vinegar and House Seasoning. Add the onions, wheat berries, farro, carrots, bell pepper, green onions and parsley. 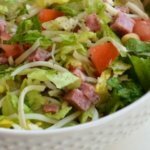 Allow salad to sit for 30 minutes. 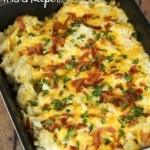 Before serving, check for seasoning and serve room temperature.